Anything that saves you time, money, and keeps you sane during the nine months of the school year is a win! 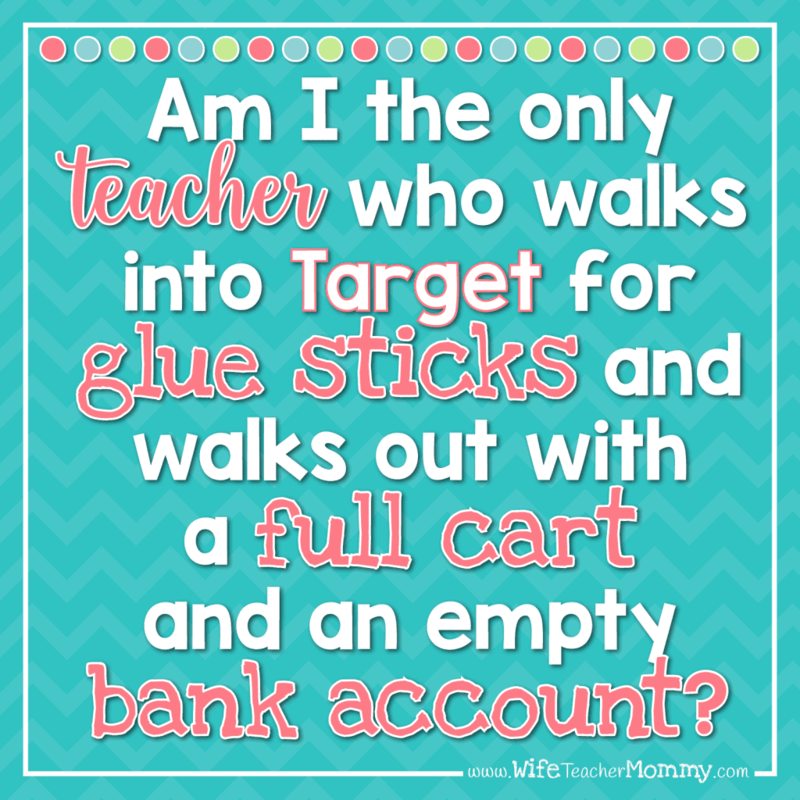 Teachers can spend so much time shopping for family and school. That time could be spent relaxing or hanging out with your family. 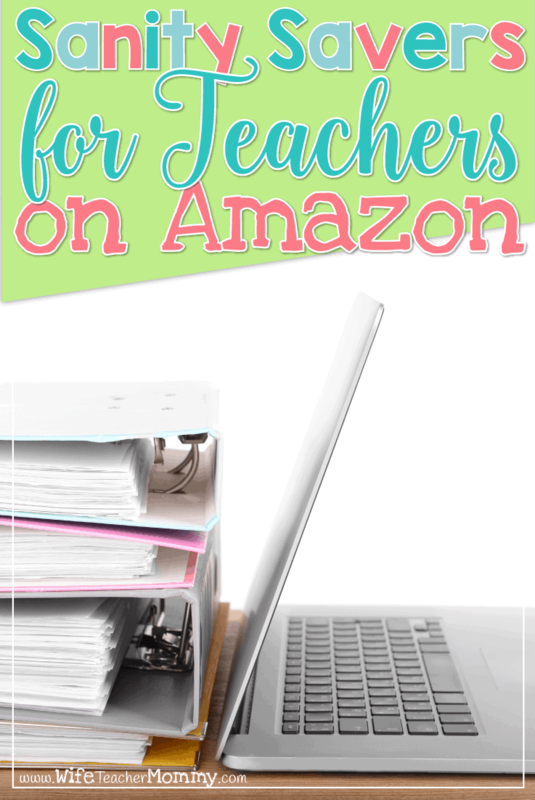 Free up your outside-of-school schedule by trying these sanity savers for teachers on Amazon. Being an Amazon Prime member not only saves sanity; it also saves loads of cash. Two day shipping, free unlimited photo storage, once a month free Kindle books, Amazon streaming music, Amazon Video (tons of movies and TV shows included), and more! Prime members also receive no-rush shipping credits to use on items like digital movies and makeup (varies depending on promotion). Check out the Daily Deals (Prime members often get early access) for even more savings every single day! Amazon’s Subscribe and Save service allows busy professionals to have needed items delivered to their home or work. I’m not just talking school supplies (although Sharpie Pens every few months are definitely a teacher perk). Subscribe and Save allows Prime customers to earn 15% additional savings when five or more items are shipped to one address in a month. Not that big on bulk? 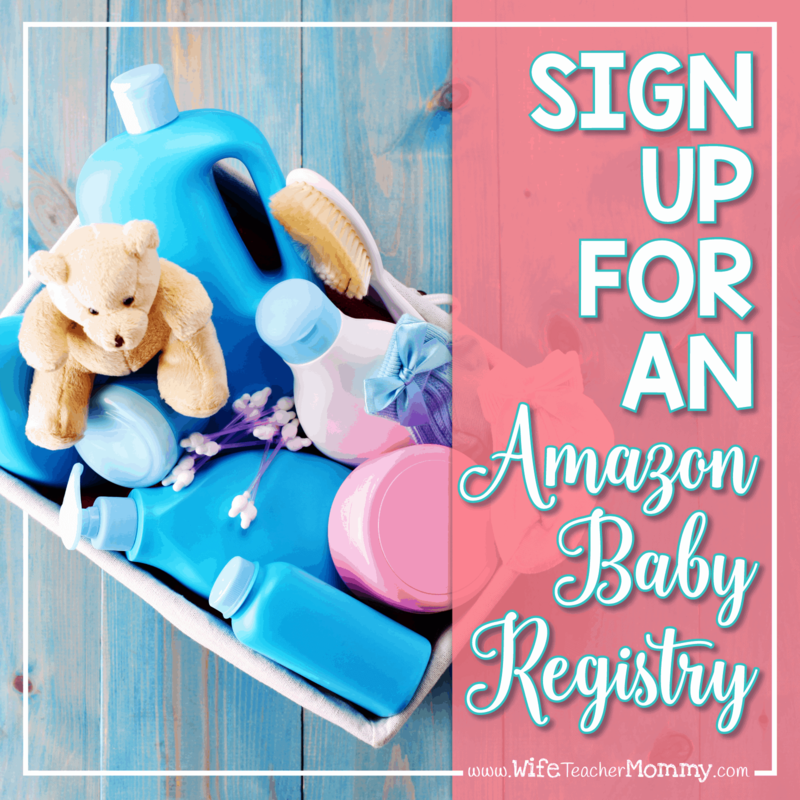 Have items come every few months so you never run out of diapers, laundry detergent, KCups, and more! On your ride to work, stream your Audible app and listen to top-selling books read by extraordinary voices. Join and get your first two books free. After 30 days, you can keep up your membership for $14.95 (or cancel before then, and you still get to keep your two free books!) That gets you one credit on any book. If you don’t love a book, exchange it. No questions asked. You’ll love the calmness that listening to a book on your drive provides. One of my favorite teacher benefits from Amazon is Kindle Unlimited. 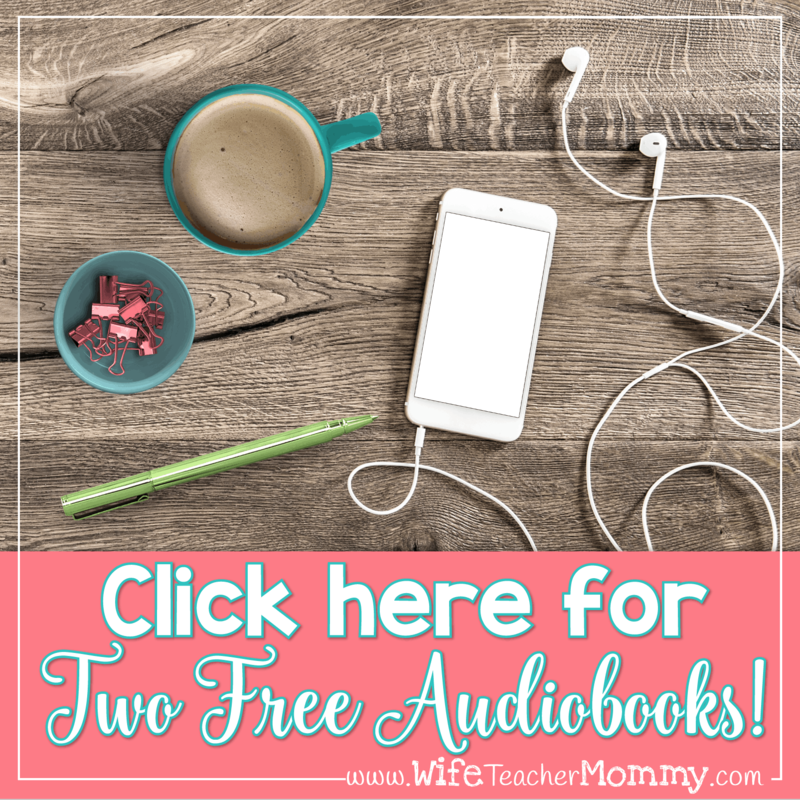 Choose from thousands of free, unlimited kindle books and audible audiobooks to read and enjoy. The professional educational books (and fun, light novels) make this perk worth every penny. Try it for a month for free, then it’s only $9.99 per month. You won’t have to rush to the library or spend a pretty penny on a new professional development book or a new novel to unwind. These sanity savers for teachers on Amazon will make you so thankful to be an Amazon customer. Join Prime, and save even more if you’re a student yourself with Prime Student (6 month free trial then 50% off regular Prime price when you have a student email address). This will work for any email that ends with .edu. Save your money and stay calm with these perks from Amazon all school year long. I hope these tips have helped you find several new ways that you can make your life easier on Amazon! I’m sure at least one of these things can make your hectic lifestyle feel a bit less stressful. We should all take all the help we can get!